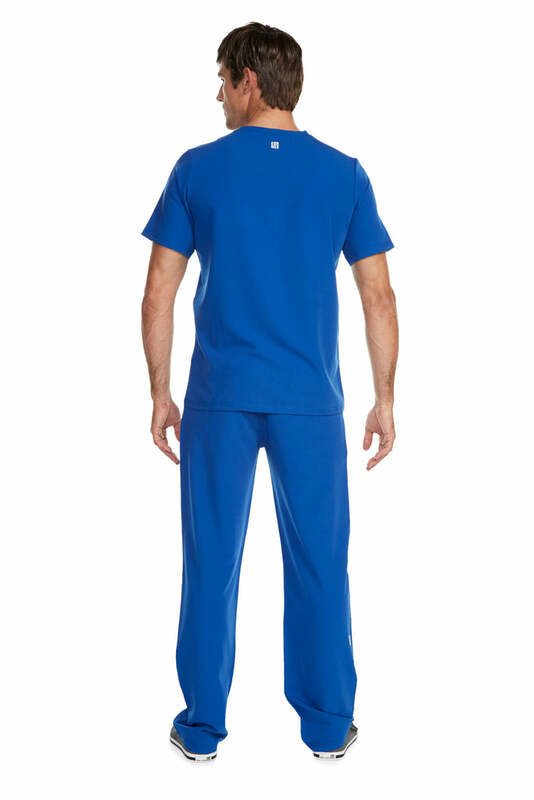 With all the strides being made in the modern medical field, one would think that something as simple as medical attire would no longer hinder healthcare professionals. 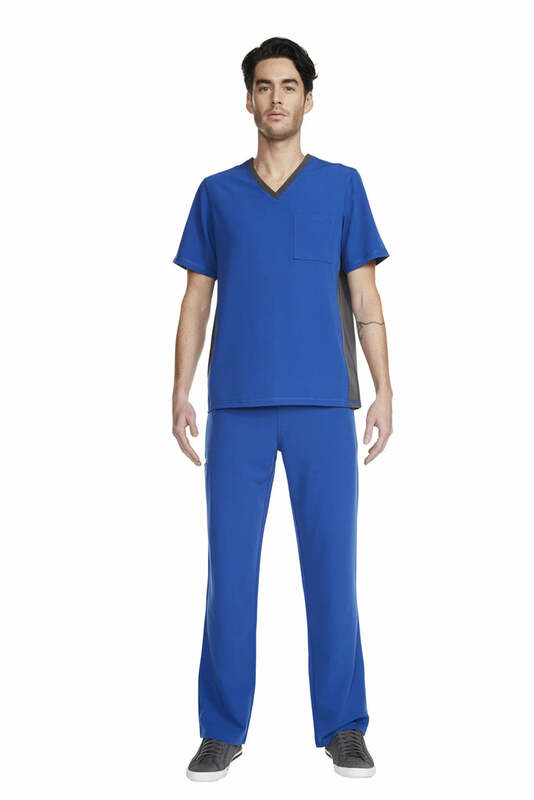 Unfortunately, the fact is that most medical scrubs and uniforms are uncomfortable, restrictive, unflattering, and flat-out unable to keep up with a workday in the healthcare industry. 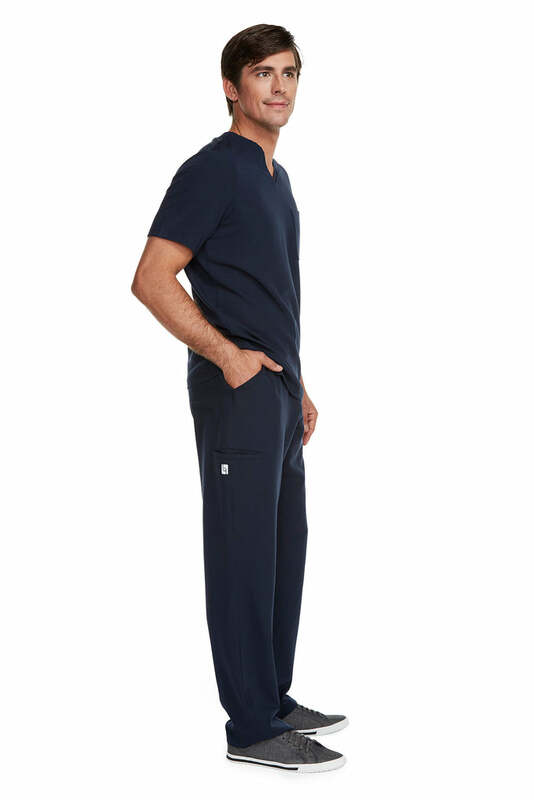 At Body Intelligence, we’ve put in the time and research to design a line of modern scrubs for men that address these problems head-on. 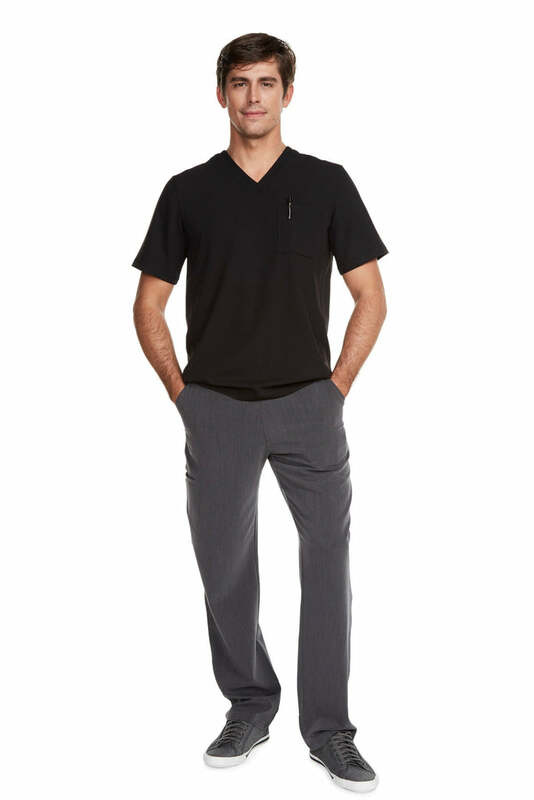 All of our men’s medical scrubs for sale have been engineered using ultra-light, breathable material that enables a wide range of motion. 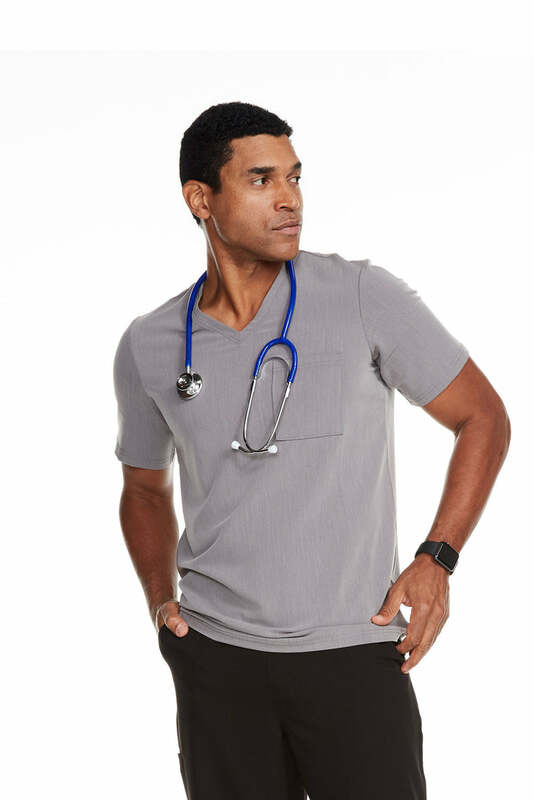 Each piece is wrinkle-resistant, ware-resistant, anti-microbial, and wickable, and has been designed to reflect modern professional fashions. 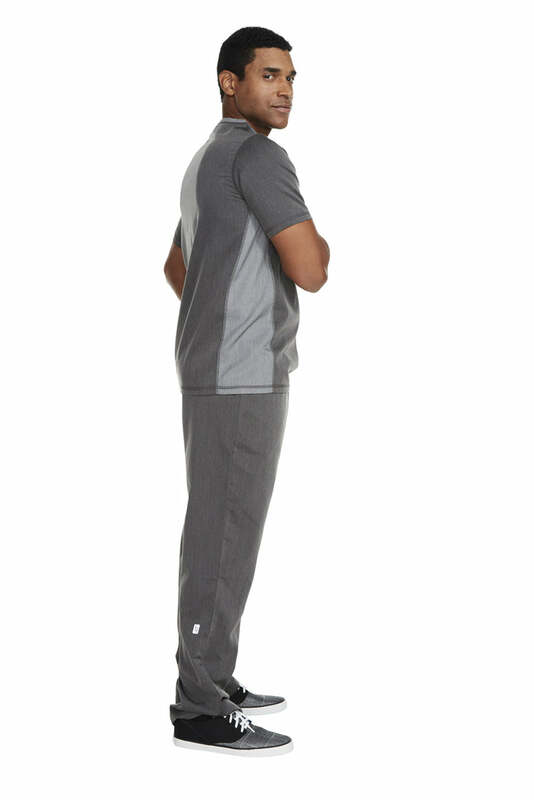 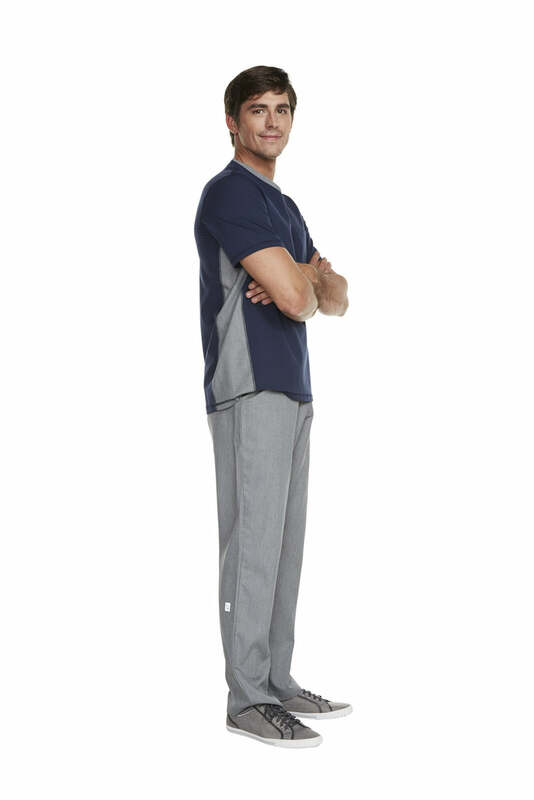 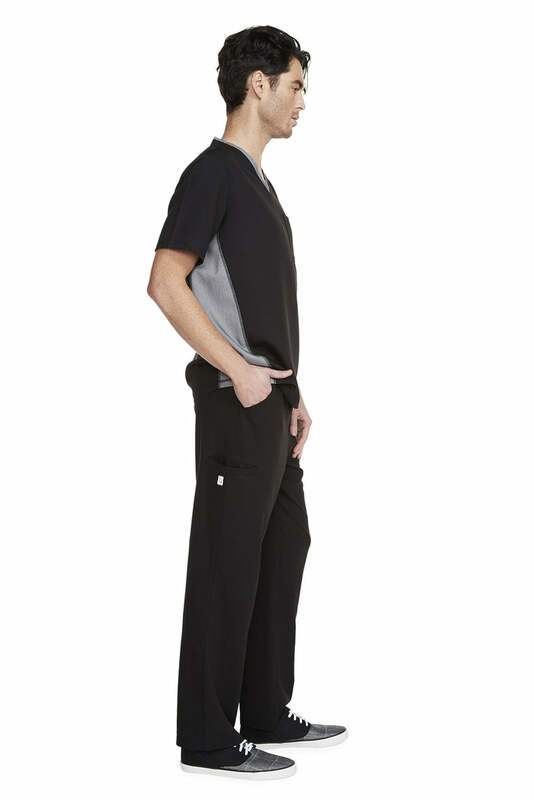 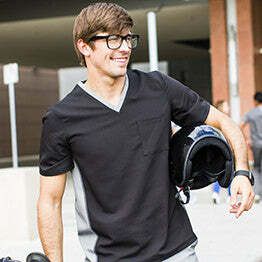 Our men’s medical scrubs are the premier activewear for the demanding medical industry. 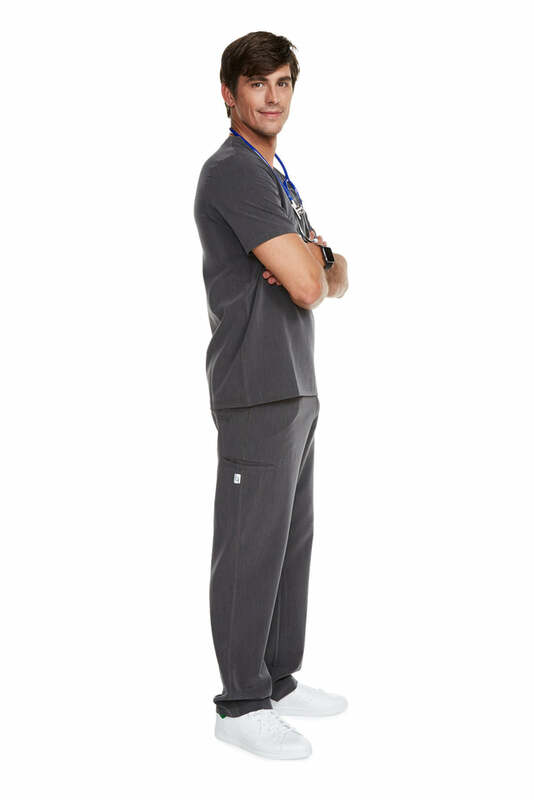 Browse our inventory of men’s medical scrubs for sale and make a selection that will make a difference to your workday.